Dinner with a show! 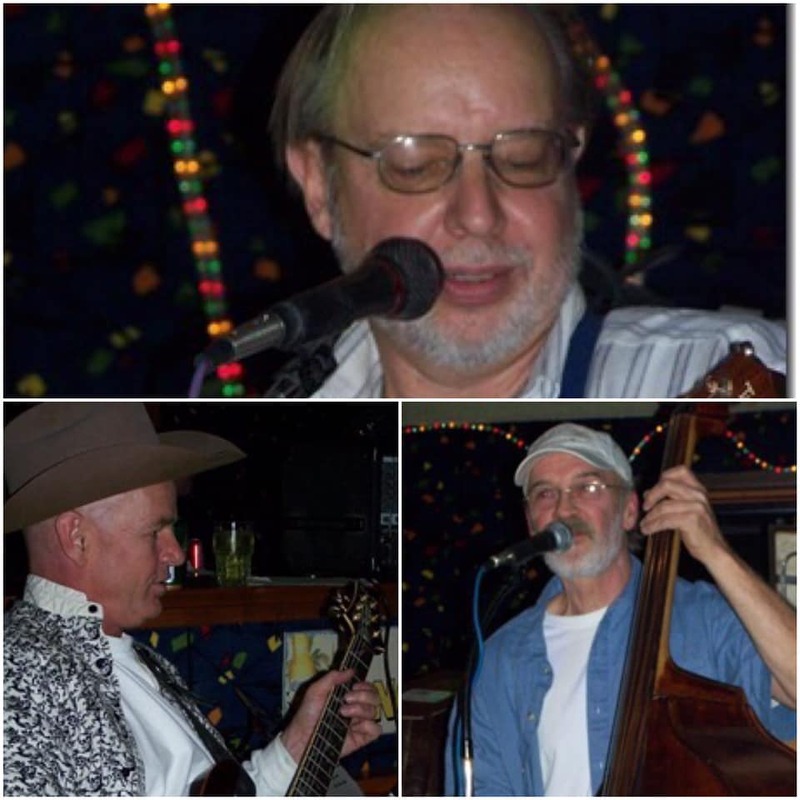 Join Marie’s for Red Wings favorite Fish Fry Buffet and get treated to a free show from Dave Carpenter and His Bikini Band. 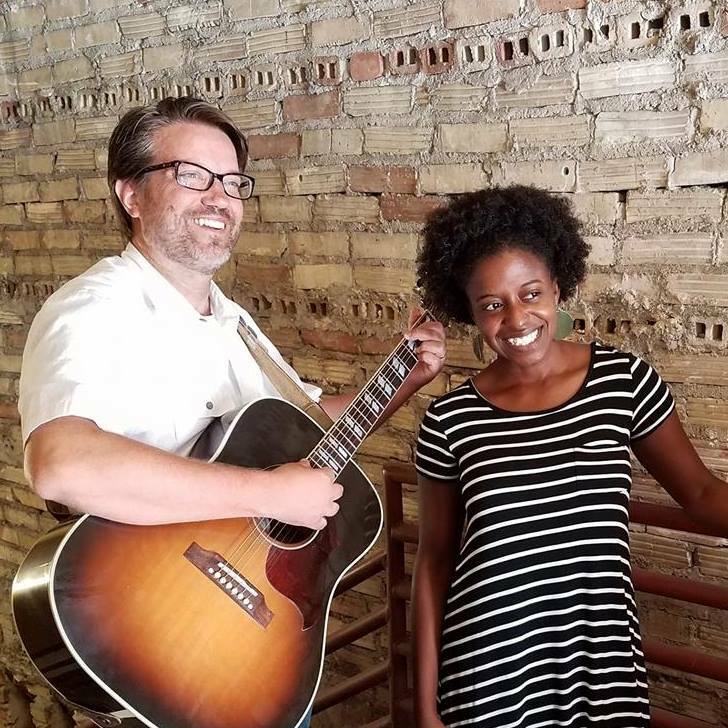 (Dave and a 2 piece) Playing from 6-9pm on April 19th!